Welcome to Dolphin Divers : Koh Chang Dive Center, Diving Course, Learn diving In Koh Chang, We are an exclusive diving center in Koh Chang with 17 years strong experience in the diving industry in Thailand. Our School is managed by a Swiss Team (The only Swiss team on the Island). Scuba Diving Thailand the best place to cure your mind and your body. Here are 5 things you can get from your Diving in nice place where you can relaxing and scuba diving for your health benefit at the same time. Discover information about Koh Chang, Thailand: Large island in the marine national park of the same name, Koh Chang was named by its shape, reminiscent of an elephant. Her clear and warm sea, white sand beaches, its protected forests and steep mountains make it a destination of choice to predict on your holiday agenda. 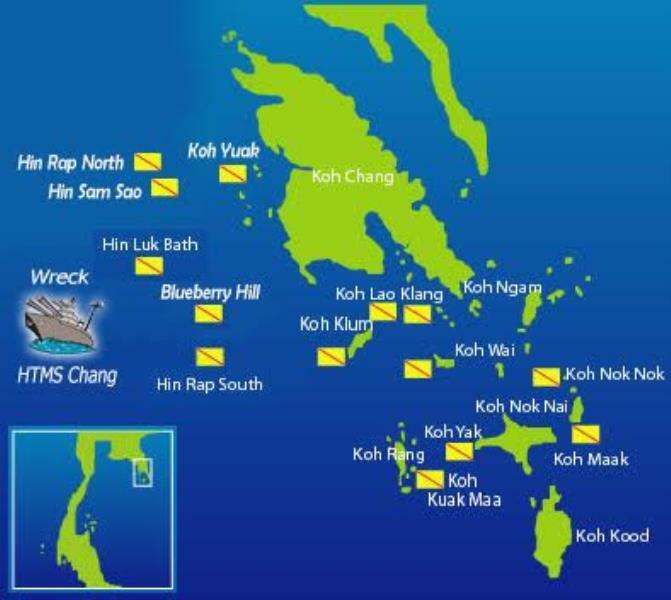 How to choose a local dive center for scuba diving in Thailand. Where scuba diving in Thailand? 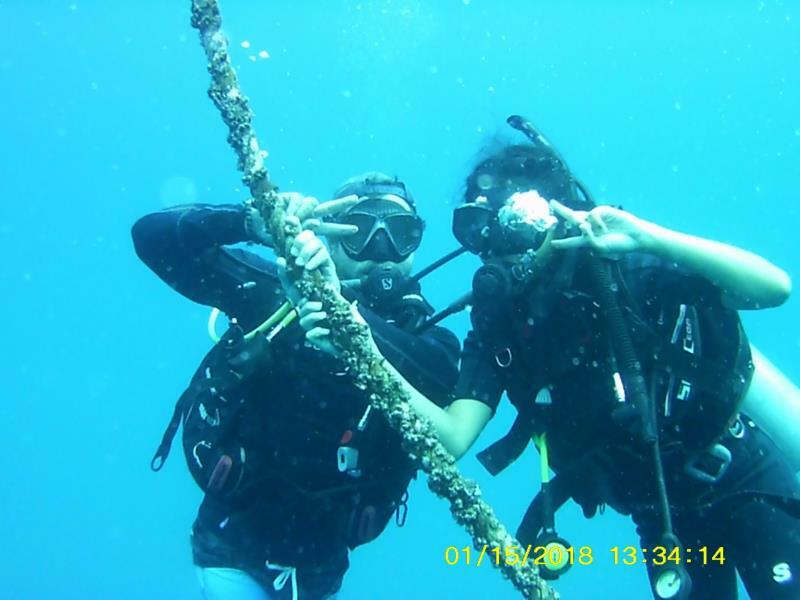 Why Koh Chang is good place for diving? We have an answer for you. We can’t deny that attractiveness of the dive site is the main purpose of divers to choose the location to go diving. 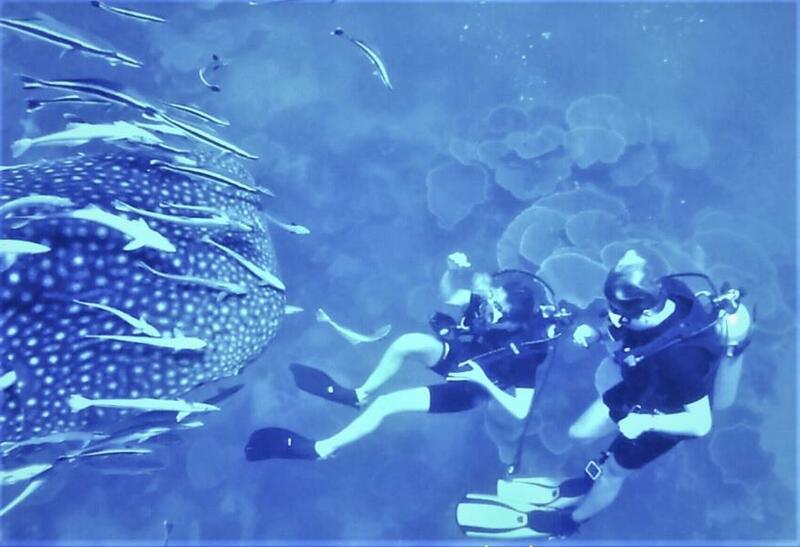 Scuba Diving in Thailand can provide you one of the most breath taking natures with various aquatic animals. You can’t complete your under water adventure to discover another world in the sea of Scuba Diving in Thailand while visiting Koh Chang.